The recent wildfires that besieged Sevier County have taken an immeasurable toll in terms of lives lost, property damaged or destroyed and people displaced from their homes. Fortunately, the people of East Tennessee are coming together in impressive numbers to assist locals and visitors who were impacted by the fire’s destruction with their contributions of essential goods and services, finances and volunteer hours. 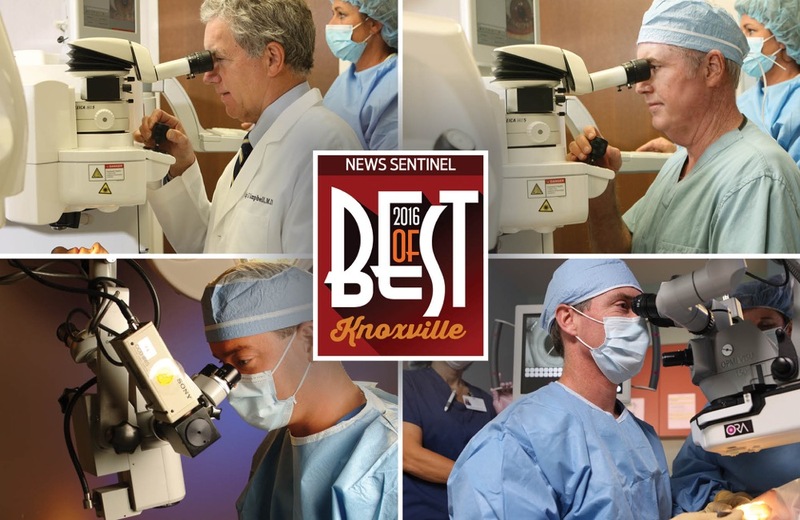 KNOXVILLE (March 2, 2015)—The Ophthalmology practice of Drs. 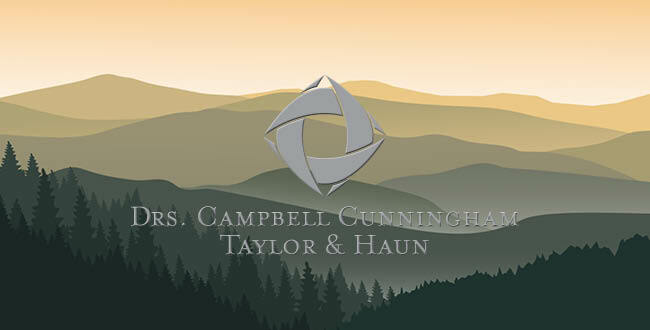 Campbell, Cunningham, Taylor & Haun has expanded its Regional Retina Center. Regional Retina Center at Drs. 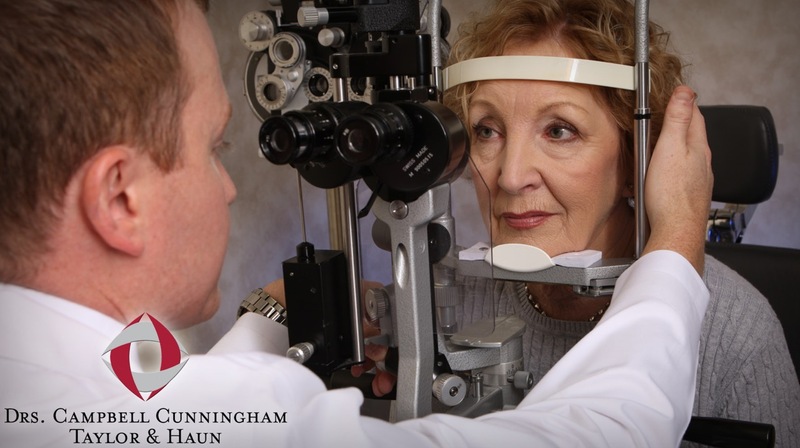 Campbell, Cunningham, Taylor & Haun was created to focus specifically on treatment of retina-related eye diseases, including Macular Degeneration, Diabetic Retinopathy, Retinal Vein and Artery Occlusions, Floaters and Flashes, Uveitis and Retinal Tears/Retinal Detachment. 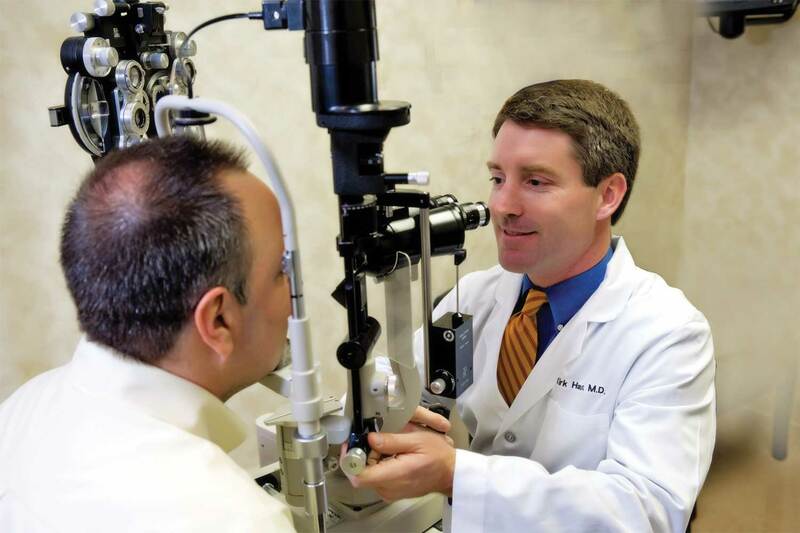 Treatments are advancing for many of these conditions, and Regional Retina Center offers a fellowship-trained, board-certified specialist along with specialized facilities for treatment. During cataract surgery, the physician replaces the cloudy natural lens in the eye with an artificial one. Cataract surgery is very common and has a high success rate. And new lens technologies are helping to make outcomes better for many cataract patients. Cloudy Vision Developing After Cataract Surgery? You May Need a Posterior Capsulotomy. Cataract surgery is one of the most common surgical procedures performed in the United States, and it has one of the highest success rates of any surgery. However, there are cases after cataract surgery where the patient is still experiencing cloudy vision. This may develop weeks or even months after successful surgery. This cloudiness is not uncommon, and it can be corrected using a procedure called Posterior Capsulotomy. The lens of your eye has a cellophane-like outer lining called the capsule. During cataract surgery, the natural lens in the eye is removed, but great care is taken to keep the capsule in place to hold the replacement artificial (intraocular) lens. Sometimes after surgery, the posterior capsule (located behind the implanted intraocular lens) can become cloudy, causing some loss of vision. When this happens, your ophthalmologist performs a Posterior Capsulotomy to reduce the obstruction. The procedure is often called a YAG Laser Treatment, after the name of the instrument used to perform it. In the YAG treatment, a carefully aimed beam of light creates a tiny opening in the capsule, allowing light to enter the eye. This treatment usually results in an immediate and dramatic change in vision. If you have cataract surgery, your physician will ask you to report any cloudiness or changes in vision that may occur afterwards. This is done because if a Posterior Capsulotomy becomes necessary later, the earlier you determine if the treatment will benefit you, the better your chances of restoring vision clarity. And keep in mind that Posterior Capsulotomies are not uncommon; the cloudiness can be part of the body’s normal healing process. Need to know more about cataracts and cataract surgery? Drs. 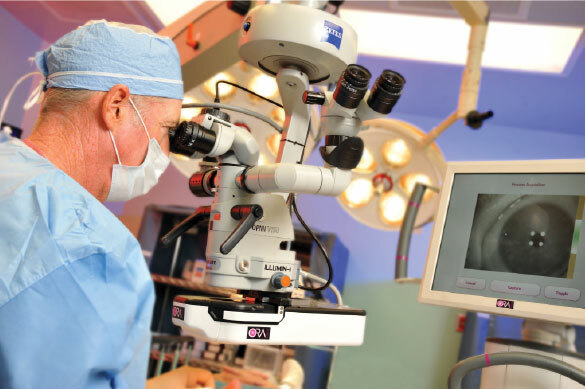 Campbell, Cunningham, Taylor & Haun have performed thousands of cataract procedures, and offer the latest in premium cataract intraocular replacement lenses. 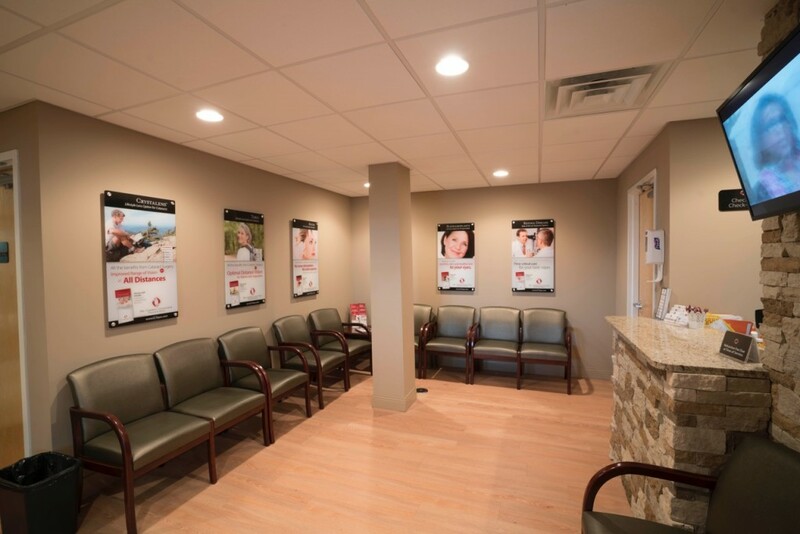 To schedule an appointment, call 865-584-0905 or contact us here. What if your vision were to suddenly decrease? Or you suddenly noticed burriness in one eye? Cataract surgery is one of the most common—and most successful—procedures performed in the U.S. And new technology has made cataract surgery “smart,” meaning patients have new options in lens implant performance. 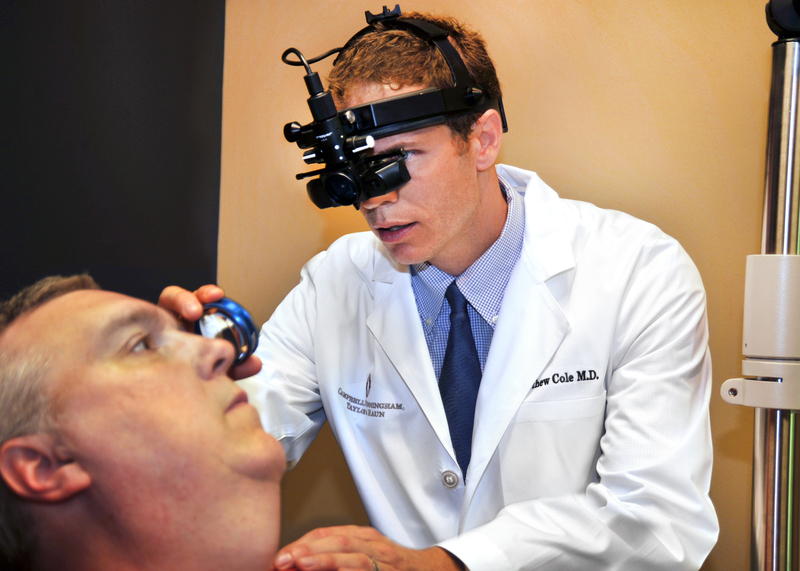 LASIK vision correction is an important part of the technological advances offered by Drs. Campbell and Cunningham—so much so, in fact, that the doctors established a facility just for laser surgery. Can You Finance Eye Care? For more than seventy years, Margaret Seagraves has made beautiful music on her piano. Margaret began playing at the age of five, but in recent years, her ability to read the music became increasingly difficult. She eventually needed special glasses for this task.